Based on the Korean merchandising phenomenon, a series of seven-minute cartoons were commissioned to introduce international audiences to the titular bun-haired kung-fu powerhouse known as Pucca, and her ninja boy-toy, Garu. Shane wrote fourteen of these shorts. His episode, The Treasure of the Comfy Sofa, earned him an Elan Award nomination for Best Writing in an Animated Production. Another of his cartoons, The Itsy Bitsy Enemy Within, received nominations at both the Bradford Animation Festival and the Seoul International Cartoon and Animation Festival 2007. Pucca must find a cure when an outbreak of chicken spots turns into a village-wide epidemic. Garu shrinks in size to avoid Pucca but only ends up attracting the attention of cats instead. A pocket-change eating sofa devours Garu and incurs the wrath of Pucca. Abrupt changes in the weather interfere with Tobe’s plans to attack Garu. Garu goes to the cinema to catch a martial arts movie, but Pucca makes him watch a romance instead. Spicy food turns the village fire brigade into flaming goblins, so it’s up to Pucca and friends to fight the ensuing blazes. 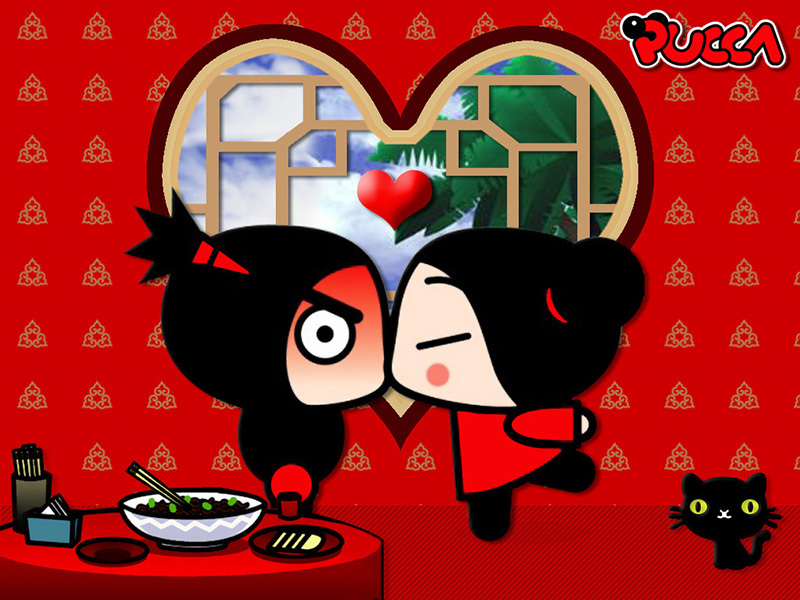 Tobe attacks Garu from the inside using the power of miniturization, forcing Pucca to go in after him. Garu helps Mermaid Pucca rescue her people from a fishing trawler full of sharks. Pucca schemes with a dragon in order to compel Garu to come to her rescue. When Garu and Tobe are accidentally glued together, life proves challenging for the two mortal enemies. Turtle’s glasses provide Tobe with the know-how to create the ultimate weapon. Kua leads the smitten chefs on a globe-trotting adventure to find The Essence of a Thousand Moons. Santa must fight to save Christmas when a shipment of negatively charged batteries turns all his toys evil. Ring-Ring goes back in time to the early cartoon days of Sooga village and erases Garu from history.